Published on March 26, 2012 April 22, 2012 by cara.b.b. sorry for the lapse in posting, friends. we have been out in denver, ‘the sunshine state’ (old school anyone?). it was a great few days with my whole fam-damily together, and we had a fun time doing touristy stuff. more on that later. 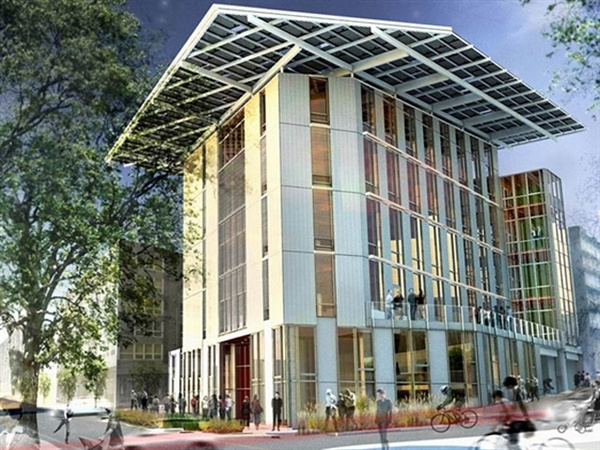 today, i’m pointing you toward a cool little article about a green building. sounds pretty awesome to me.